I don't have a recording of my son, from when he was alive. So I went to a specialist in pediatric phantasmic attachment disorder--ghost children--and a professor of alternate realities, to see if I could, just maybe, talk to him one more time. The result was a visitation I never could have anticipated. 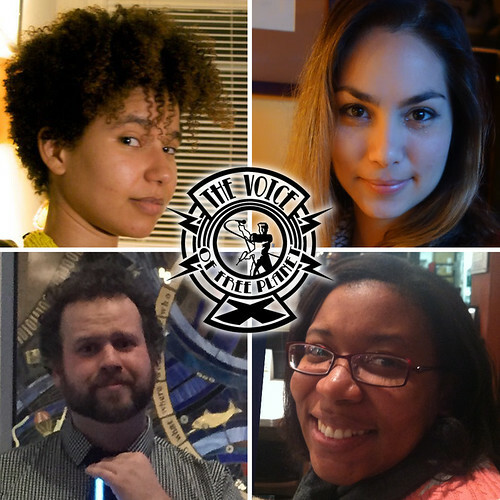 This episode could not have existed without the performances Sonia Williams, Taleisha Bowen, Whitney Strix Beltrán and the support of listeners like you. You can support the Voice of Free Planet X at patreon.com/axelrod. 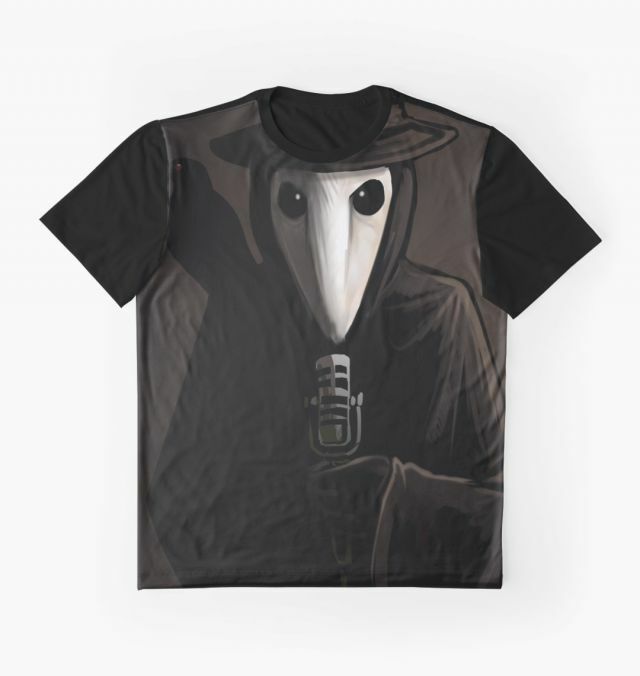 The T-Shirt of the Month for March is Ursula Vernon’s fantastic Reverend Mord portrait. You should get one. 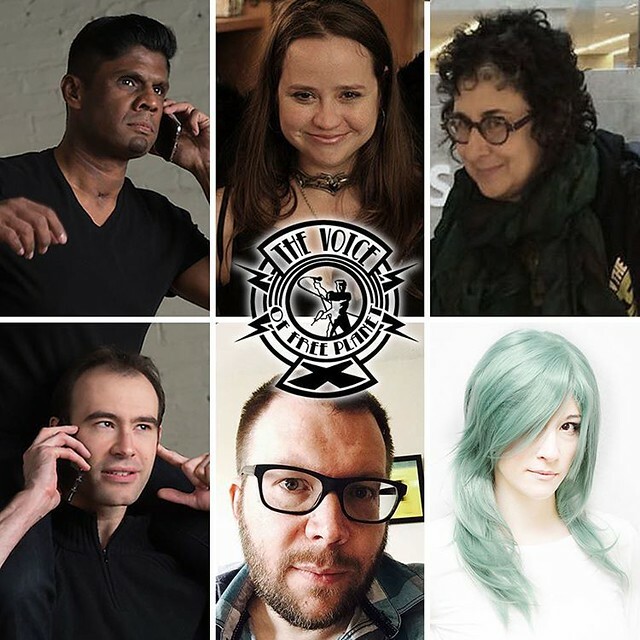 I get up close and personal with the hosts of other GPR programs: Xy Cuspidstahl and Murph Lopterrange of Wait, Wait, Don't, Just Don't, Cassandra Yondo of Eggs, Craz Ginko of This Betelgeusean Life and the incredible Indra Calphinate Helixion. But not all of them are people you want to be up close and personal with. This episode featured music by bensound.com and Russel Collins. The Voice of Free Planet X theme is by Russell Collins. This episode could not have existed without the performances Kate Axelrod, Andy Holman and Phil Thomas of West Phillians, Jennifer Steen of Jennisodes, Edison Carter, Ellen Kushner of Sound & Spirit, and the support of listeners like you. You can support the Voice of Free Planet X at patreon.com/axelrod.